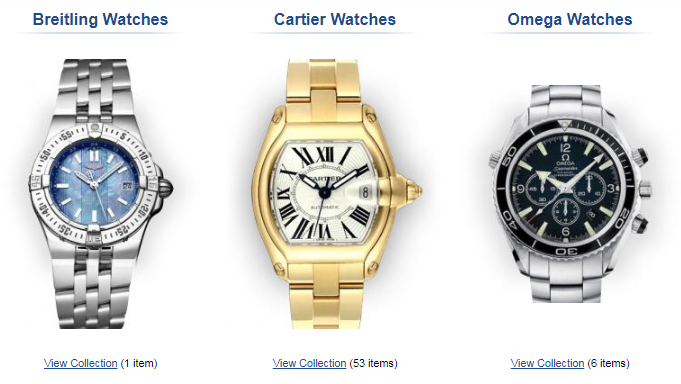 Melrose jewelers has a wide selection of luxury watches to accommodate any occasion and style. Our Rolex luxury watches have proven to be a great match for business professional and high-powered men and women. If you are a frequent flyer, a Breitling luxury watch will be perfect for you since they were especially designed for the needs of pilots or if you are a seaman Ulysse Nardin luxury watches have been the premier choice of navies across the globe. 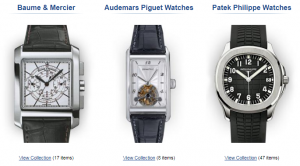 Browse our Cartier and Audemars Piguet luxury watches to find some of the most elegant and unique luxury watches.